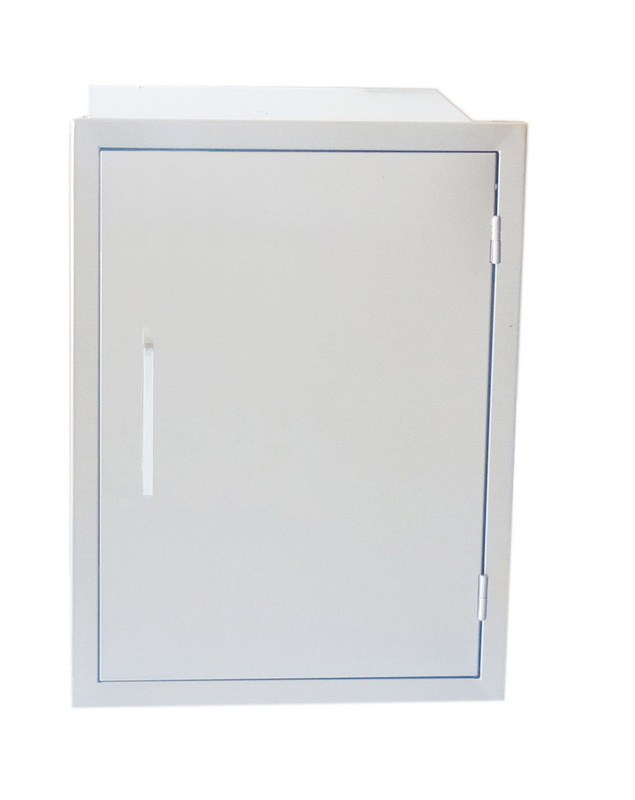 Sunstone® 17" x 24" Verticle Weather Sealed Beveled Framed Large Single Dry Storage with Inside Shelf. 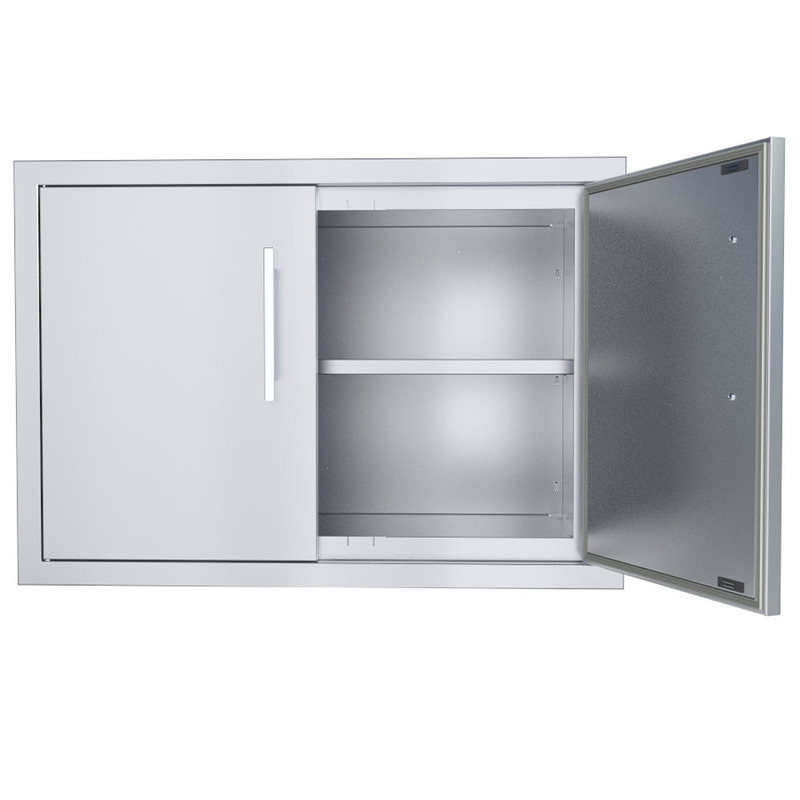 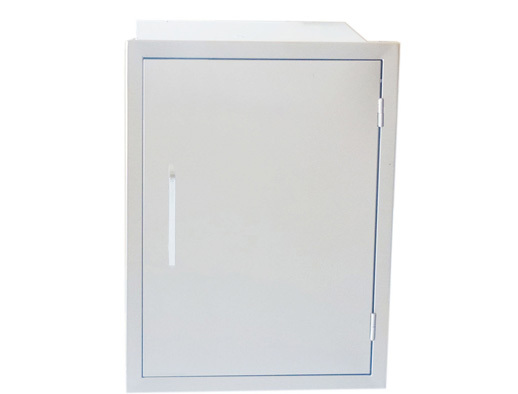 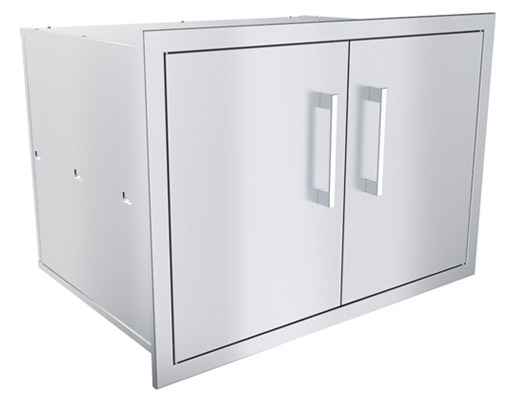 The Cabinet is Quality Constructed for all weather conditions with Beveled Framed-in Doors for added Door Strength and Stability. 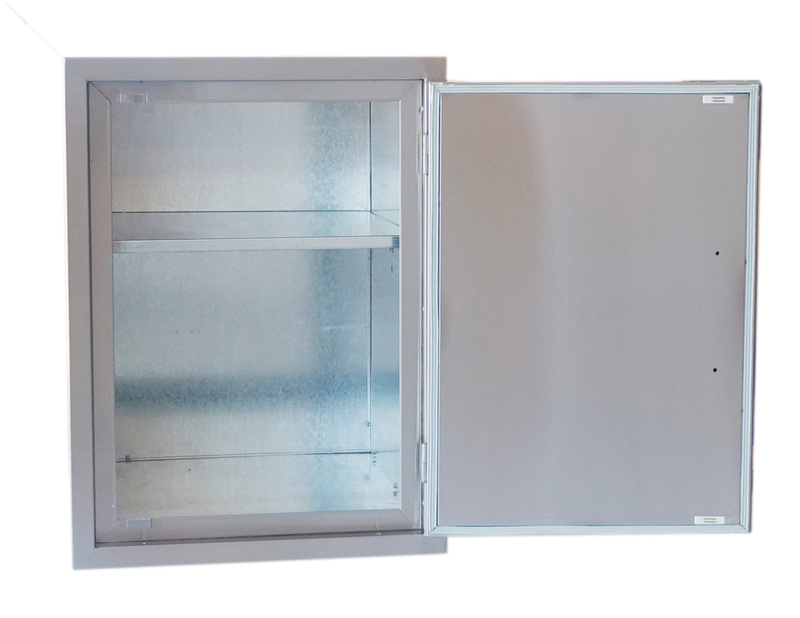 Perfect for all Outdoor Kitchen installations, including Stucco, Masonry and Veneer Stone. 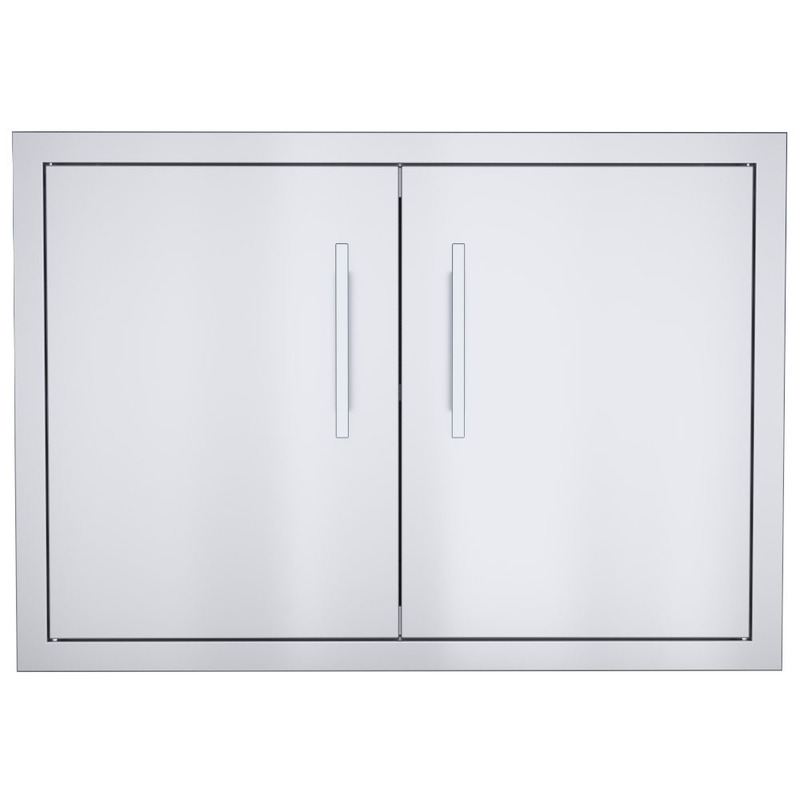 Sunstone® 30" Horizontal Weather Sealed Beveled Framed Double Door Dry Storage with Inside Shelf. 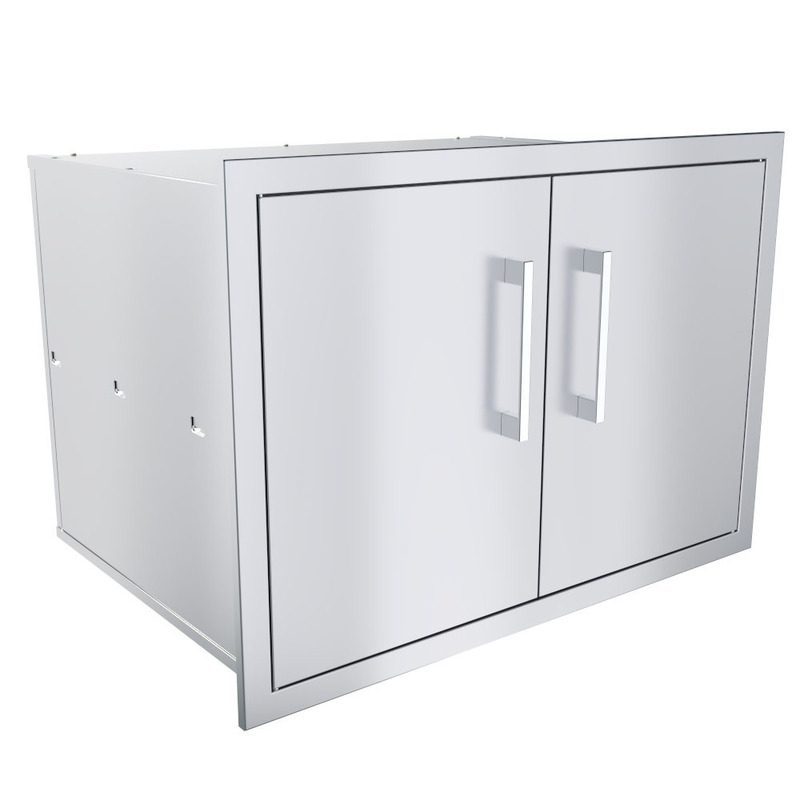 The Cabinet is Quality Constructed for all weather conditions with Beveled Framed-in Doors for added Door Strength and Stability. 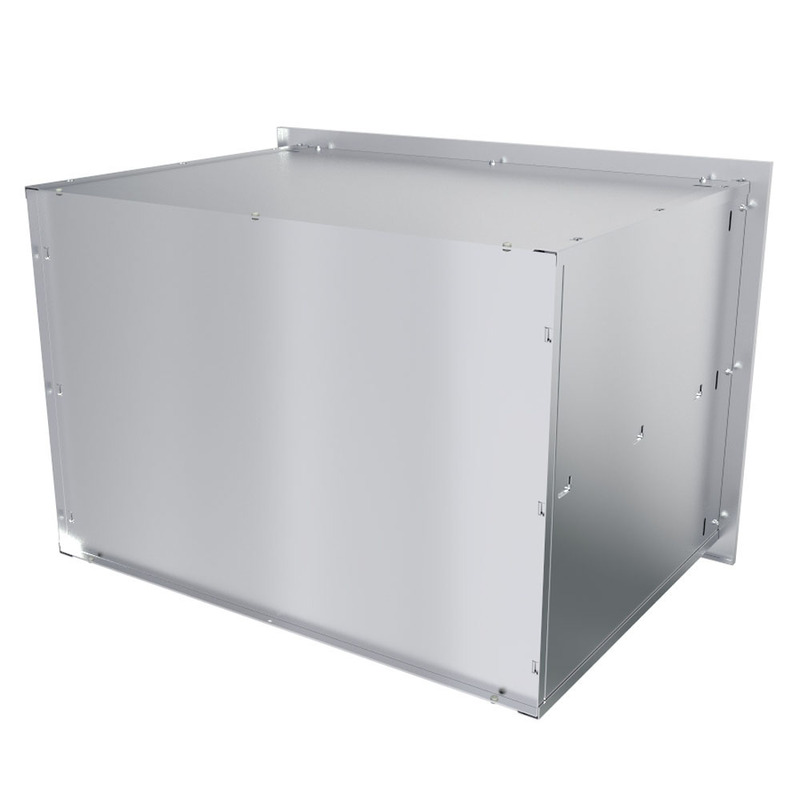 Perfect for all Outdoor Kitchen installations, including Stucco, Masonry and Veneer Stone.